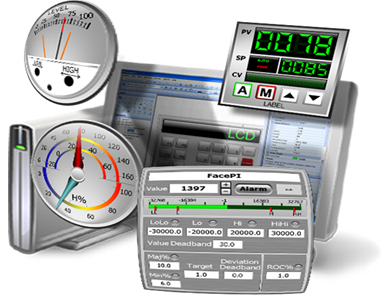 In this Video, John Krajewski, gives you 10 powerful tips for improving your InTouch HMI application design to better visualize, control & optimize your industrial operations. Wonderware InTouch is award-winning HMI visualization software that empowers you to achieve their quest for Operational Excellence. InTouch goes beyond the simplistic graphics provided by other vendors and enables you as an application builder to focus on creating meaningful content that will drive your enterprise-wide Operations productivity and cost savings. For more details around any of these tips and much,much more take a look at the new InTouch demo installed with InTouch 2014 R2 SP1.